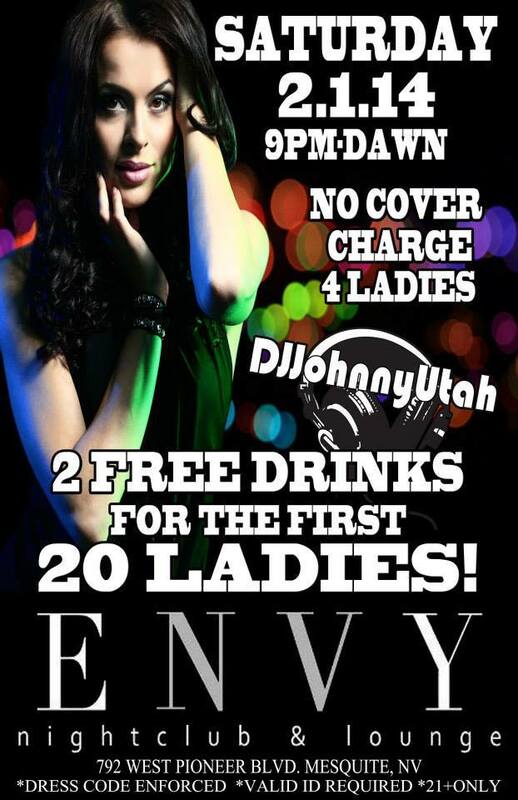 LADIES FREE ALL NIGHT and 1st 20 get 2 free cocktails!!! AND it’s A LOT WARMER down south and patio heaters FIRED up!! TONS of Birthday celebrations this WEEKEND!! will be a PACKED house!